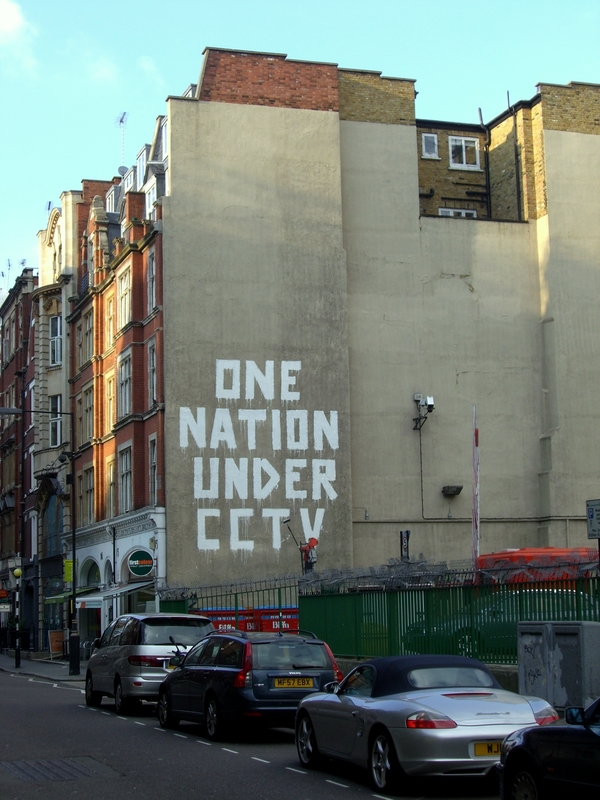 The UK’s new Investigatory Powers Bill will make law a sweeping set of powers that enables the British government to collect unparalleled amounts of data on its people. Passed this week by British Parliament, the top-level history of any web browser in Britain will now be stored for up to a year, accessible by government departments, while the government will gain the power to force private companies to relinquish their encryption secrets, allowing agencies to access data from secured products. It also legitimizes bulk data collection for security services. The bill has been a pet project of prime minister Theresa May ever since she was home secretary, a position she held from May 2010 until this summer. A predecessor to the bill was first introduced in the May 2012 Queen’s speech. Since then, the bill has gone through many iterations, but has long received criticism from human rights campaigners, activists, and technology experts. Joseph Cannataci, UN special rapporteur on privacy, described the bill as “just a bit worse than scary” in November 2015, although did say that he was pleased the UK was having the debate instead of hiding behind closed doors. When the House of Commons voted on the bill’s third reading in June, it passed 443 votes to 68, with 139 failing to vote. The bill was mostly supported by Labour and Conservative members of parliament, with the Liberal Democrats, the Scottish National Party, and other minor parties opposing. The bill is now awaiting Royal Assent, a formality where the monarch approves the bill into law.